Dr. Ajay Jairath in Gurudwara Road, Meerut listed under General Physician Doctors offering services like Vaccination/Immunization, Dengue Fever Treatment. Address: B-3, ADARSH NAGAR MEERUT, UTTAR PRADESH. 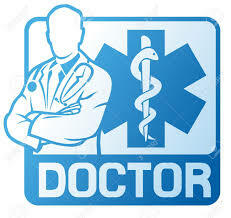 Physician Doctors in Meerut, Experts of General Physician in Meerut, Lists of General Physician Doctors in Meerut, Top General Physician Doctors in Meerut, Affordable General Physician Doctors in Meerut, General Physician Doctors in Meerut.